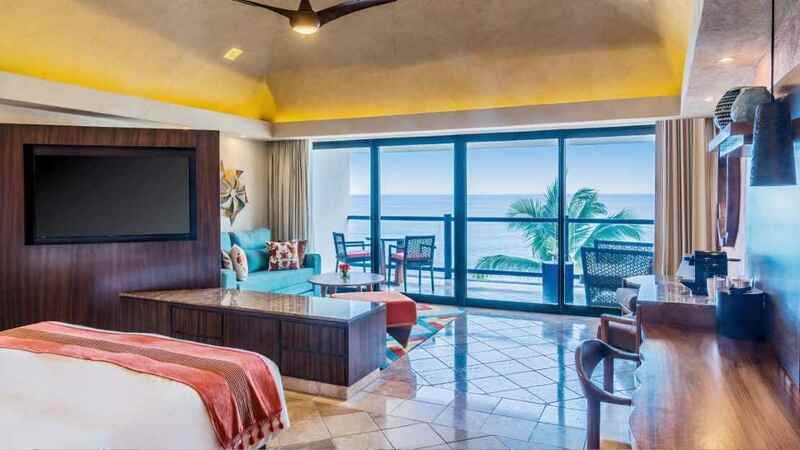 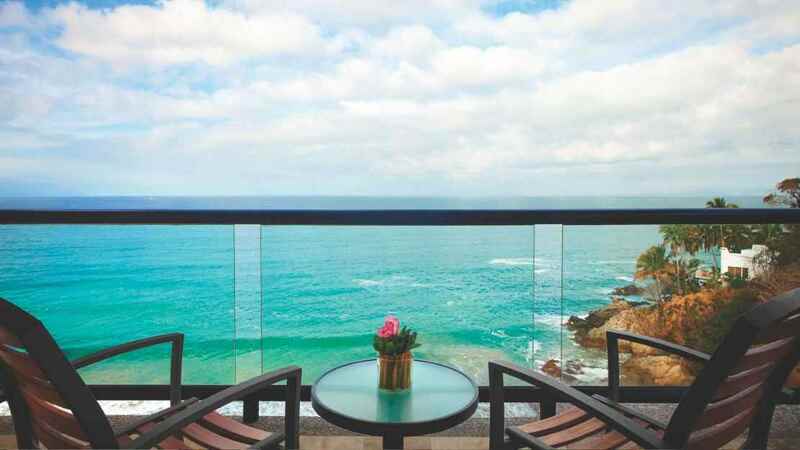 Nestled amongst verdant tropical greenery, beside the soft sands of its own private beach, the 5-star Hyatt Ziva Puerto Vallarta is an ideal choice for the ultimate all-inclusive Mexico holiday. 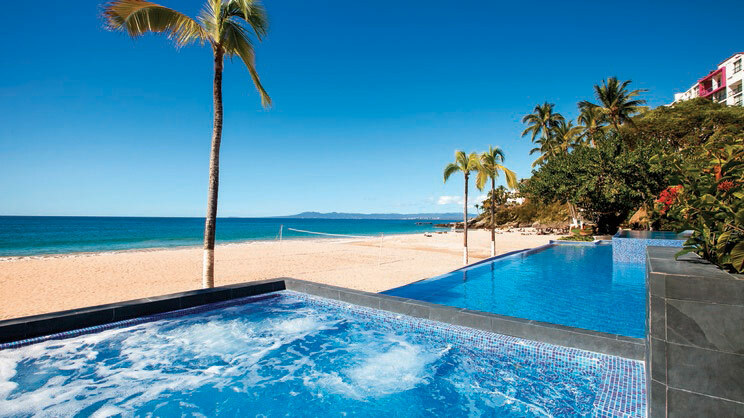 Spend your days exactly how you like, whether that’s relaxing beside the shimmering waters of the Pacific Ocean, or taking advantage of the impressive leisure opportunities and facilities, which include several pools, a spa and a children’s club. 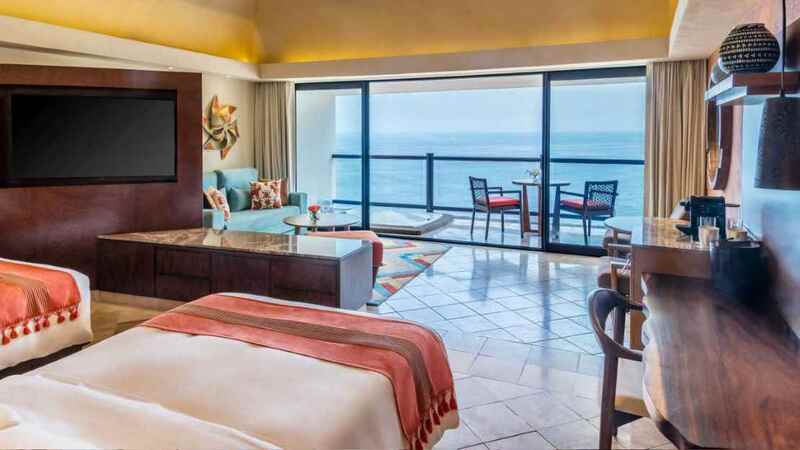 Dining is also a delight, while the comfortable rooms help to ensure you wake up each morning ready to enjoy all the wondrous experiences a holiday to Mexico brings. 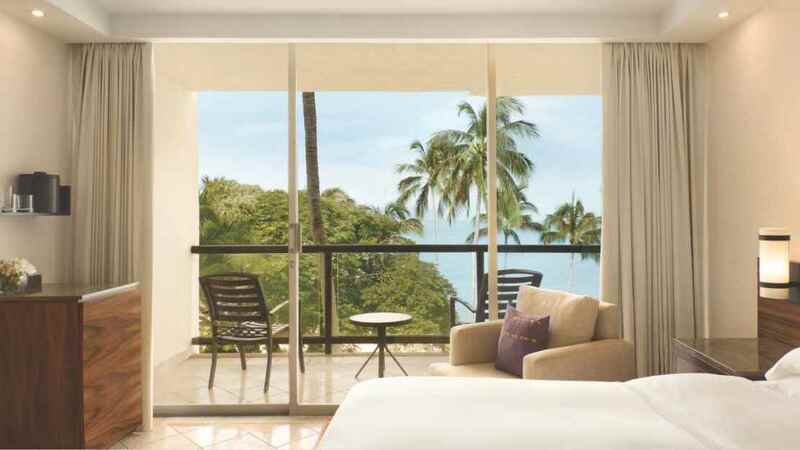 The Hyatt Ziva Puerto Vallarta sits beside its own private beach. 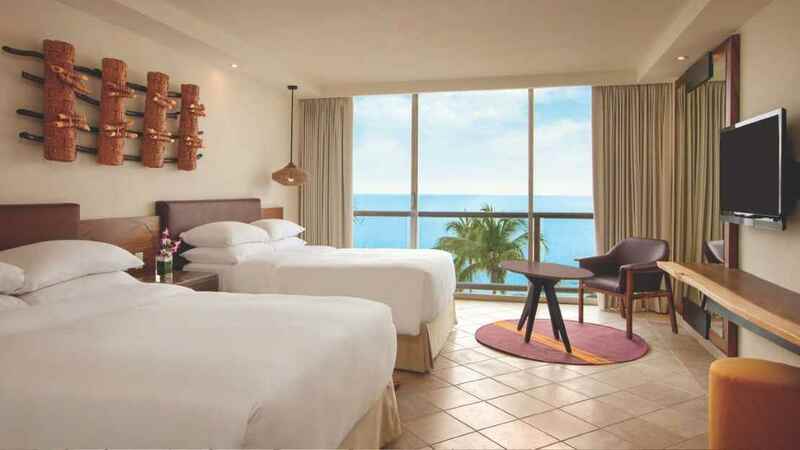 The Hyatt Ziva Puerto Vallarta is approximately 13km away from Licenciado Gustavo Diaz Ordaz International Airport.